The total electronics in today's vehicles require heavy power. NorthStar Battery delivers this power while providing reliable starting. And last up to 3X as long as conventional batteries. Classic cars are often kept in storage for months or longer. 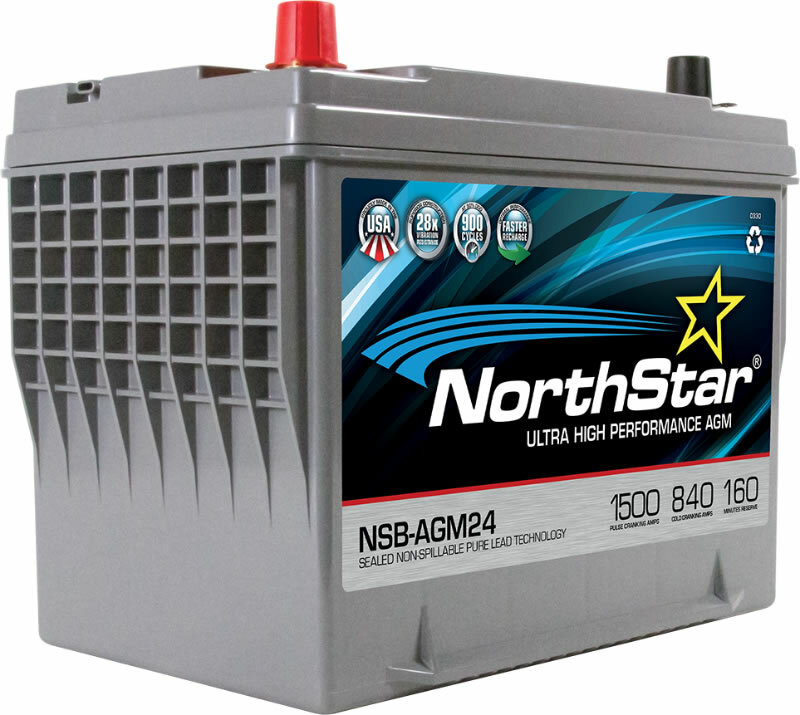 With NorthStar Battery they will start reliably for up to two years (when stored at 77° from a fully charged state). NorthStar batteries have a rugged construction and a non-spillable, dry cell design, which ensures extreme shock and vibration resistance for the toughest off-road applications. High-compression, high horsepower engines demand massive starting power. 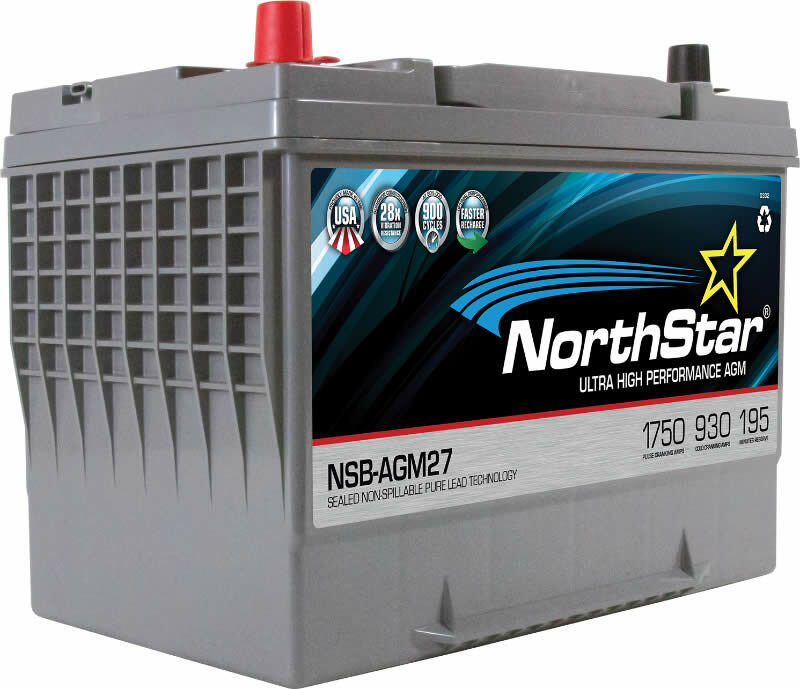 NorthStar Batteries provides superior cranking for a much longer time than conventional batteries. From hydraulics to high-intensity lights, the non-spillable NorthStar Battery can power any modification, and can be mounted in almost any position.